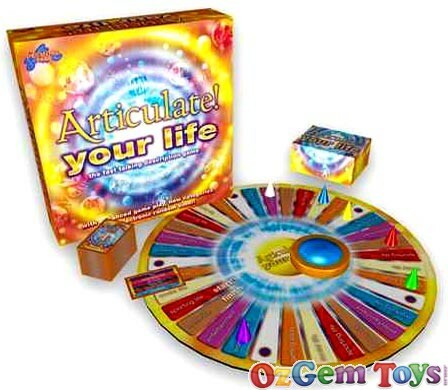 Articulate your life is the exciting, fast paced description game that takes all the fun of the Classic Articulate game and gives it a Twist. 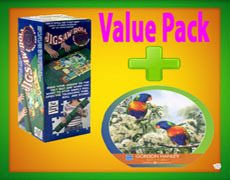 With new bonuses and a random electronic timer - it's a whole new description game! 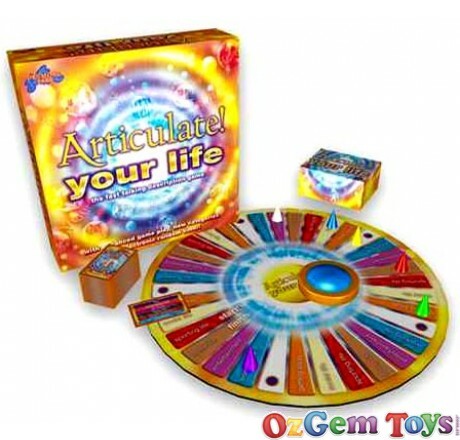 Hilarious descriptions, high spirits and gales of laughter make Articulate your life irresistible. Everyone from stroppy teens to laid-back grandparents agrees, its just brilliant! Team members describe as many card entries as they can to their team-mates in the time allowed. The new categories present a whole new challenge and the bonus dice sets targets to add those vital extra points that can win or lose the game!